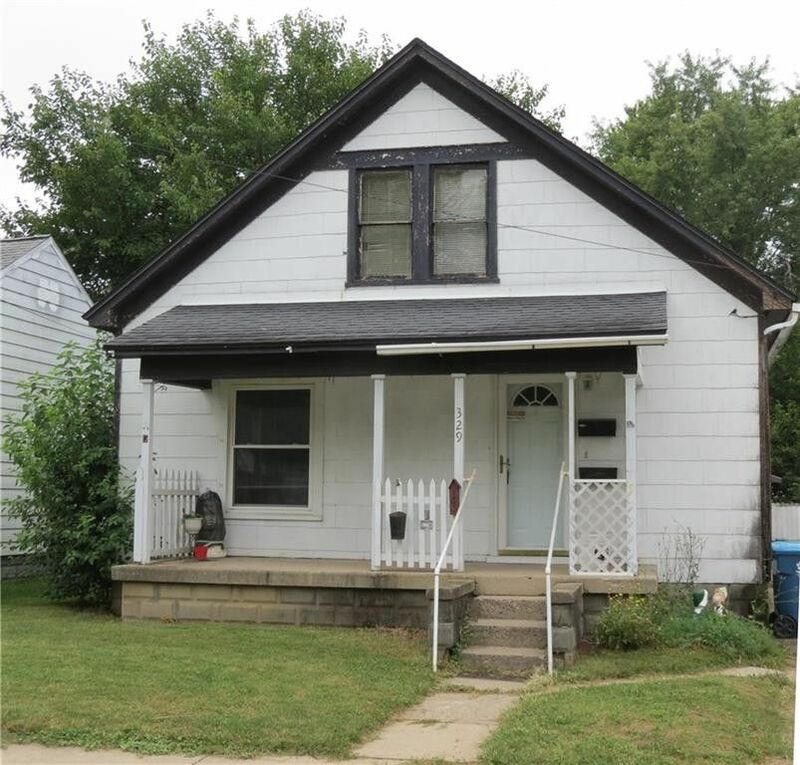 INVESTORS, please take a look at this 3 bedroom bath and a half home on this quiet and stable street. The property has been re-wired and plumbed and the first floor has been remodeled after a fire several years ago. It has some issues to be corrected BUT it also has a detached two car garage and a huge fenced backyard.